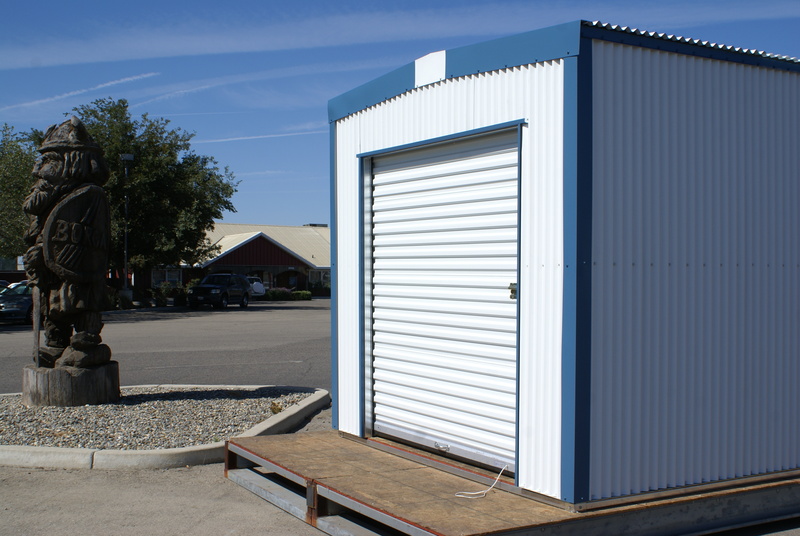 Self Storage, or Mini Storage as it is sometimes referred to, has quickly become one of the fastest growing sectors in the construction industry. 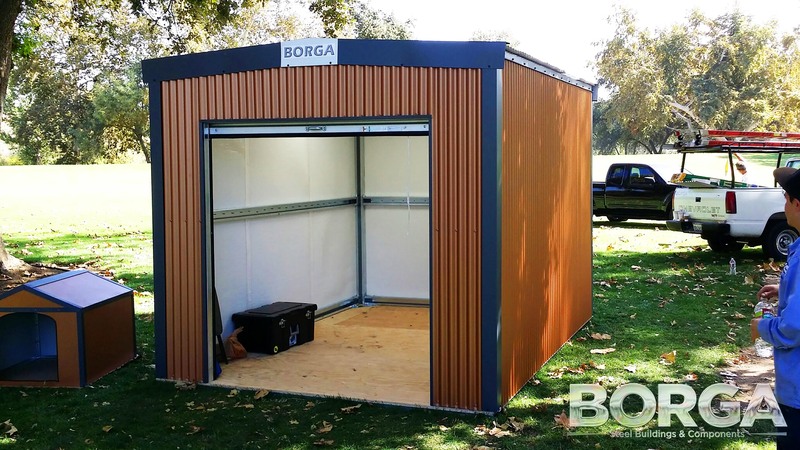 Steel is the preferred building material for such applications, since it eliminates the rot and termite issues commonly prevalent in wood framed structures. 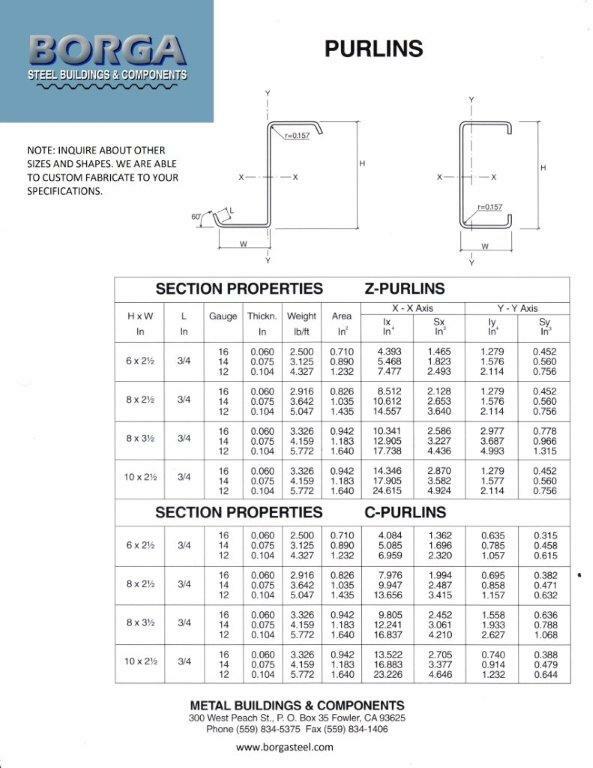 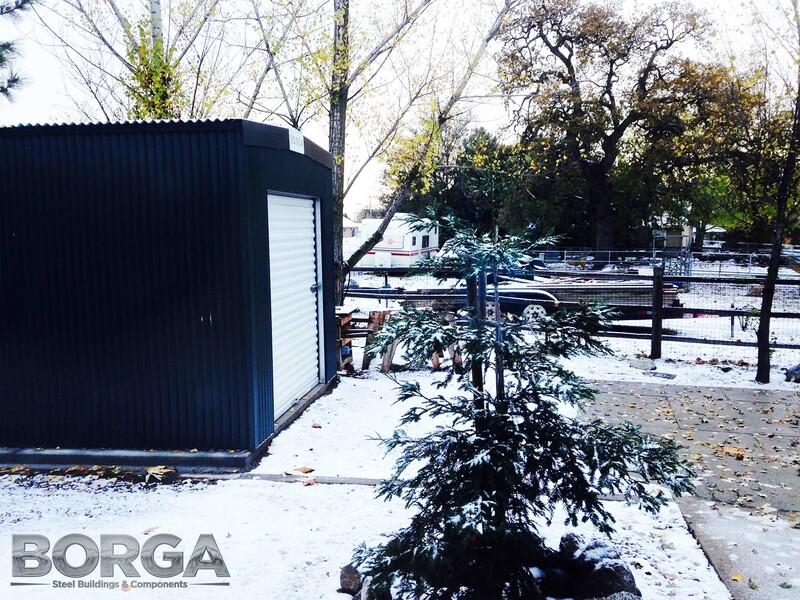 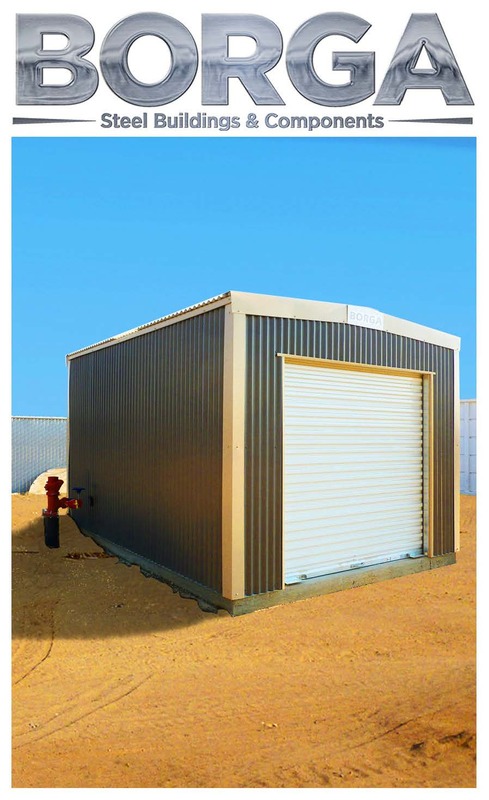 Additionally, steel sheds do not have the wear issues that plastic sheds have, and are a long-term storage solution. 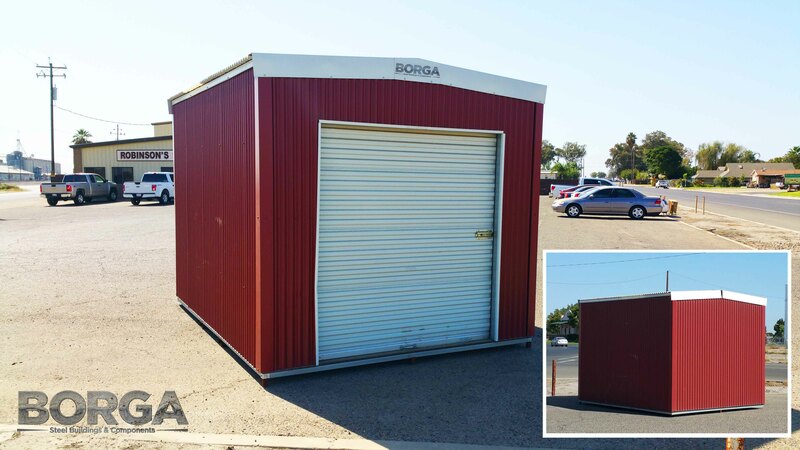 See below for photos of some of our shed products.